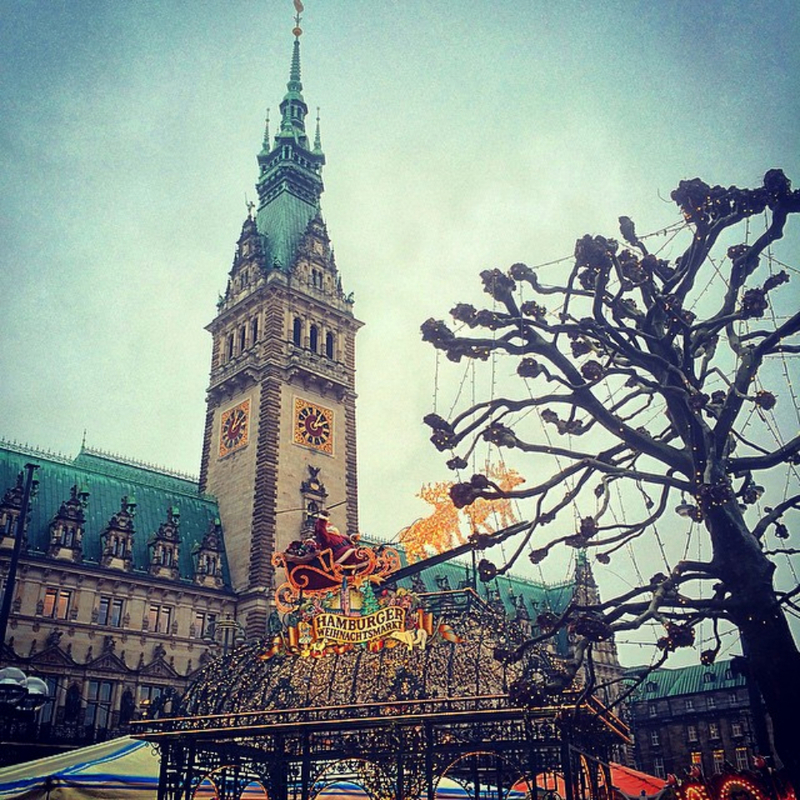 Christmas sales, beautiful lights, festive clothing and large family feasts are all over. We will have to wait another eleven months for this magical time to return. Taking down the tree and packing away the decorations may be a sad time but we can also look back at the past few days to bring smiles to our faces. My Christmas day outfit was a fun way for me to bring the holiday spirit into my look while at the same time sticking to traditional tailored items. I just love this tie and based off of the endless attention it got I’m assuming others enjoyed it as well. 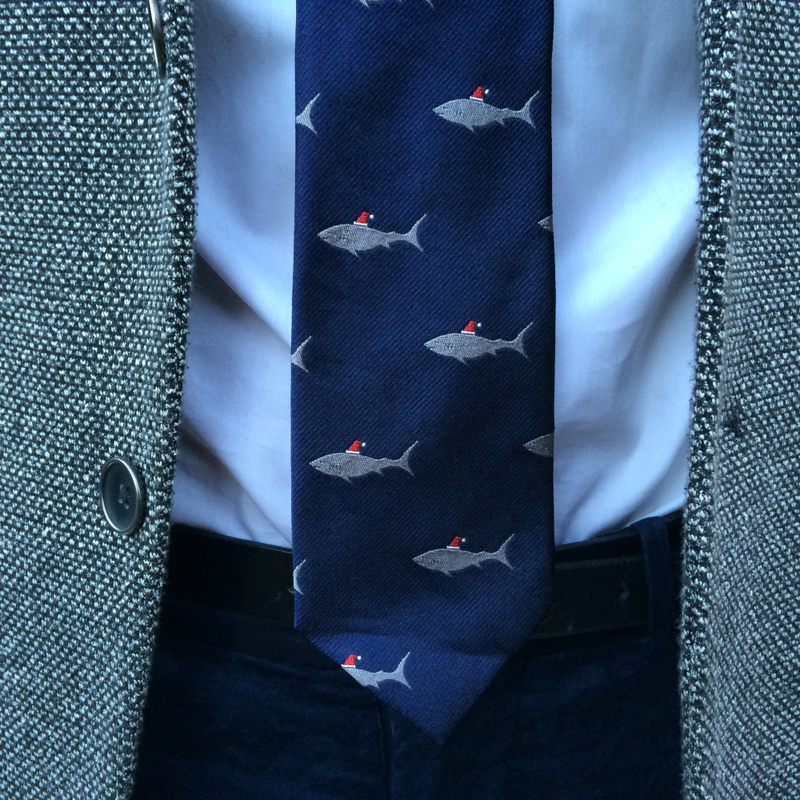 The Jack Spade tie is printed with little sharks wearing Santa Claus hats. Yes I know it’s a novelty tie but maybe it’s ok for one day out of the year? 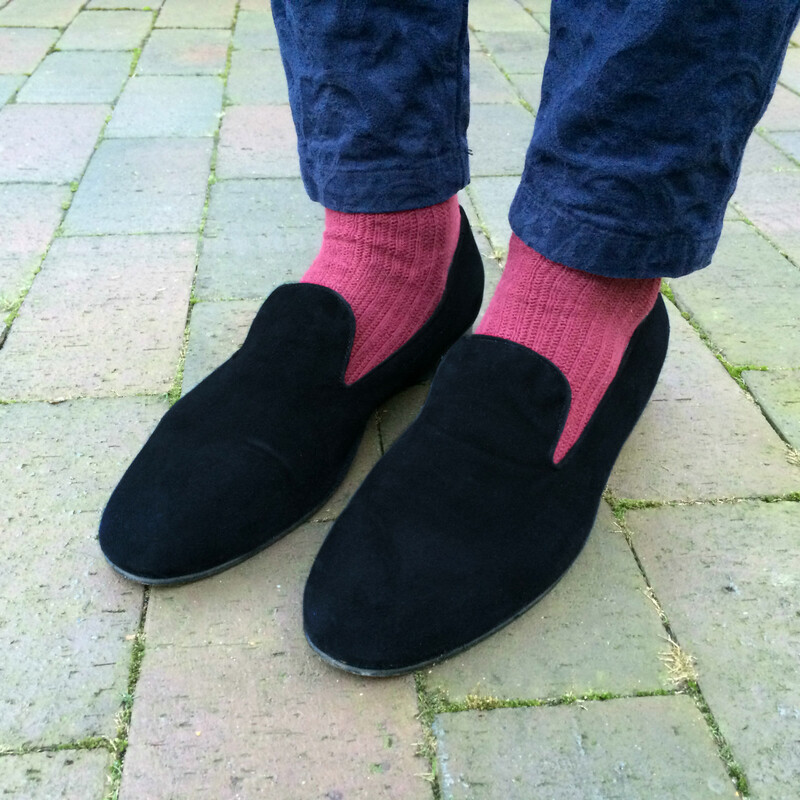 To bring a little more Christmas spirit to my look, I wore red socks along with black velvet slippers. 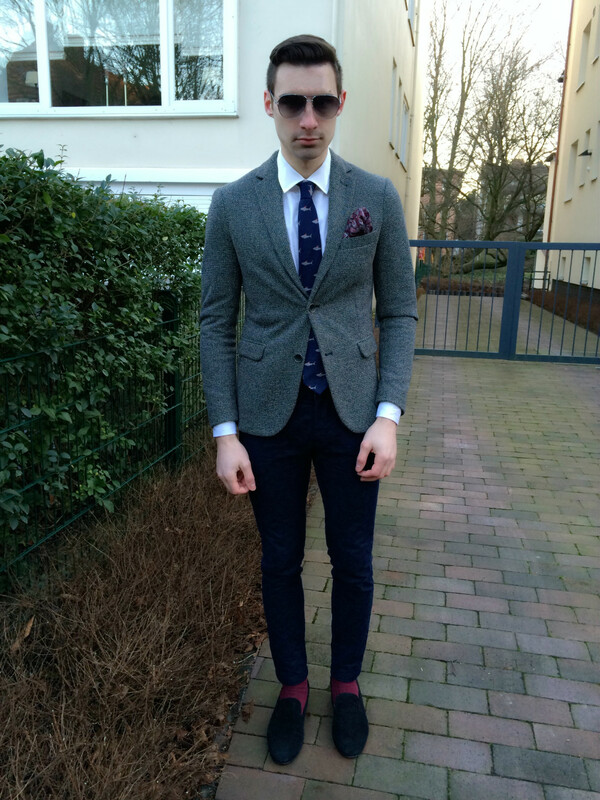 Blue trousers and a houndstooth blazer finished the look. 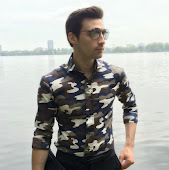 What do you think of this outfit? I hope you all enjoyed your Christmas! I guess now it’s time to start preparing for new years. Have a great weekend. 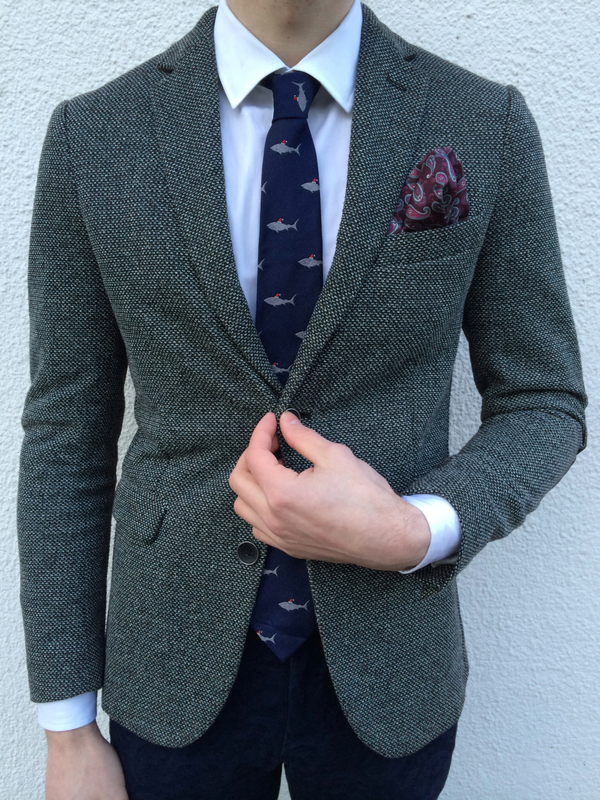 love your tie with fish print...so adorable...and the blazer is fantastic! 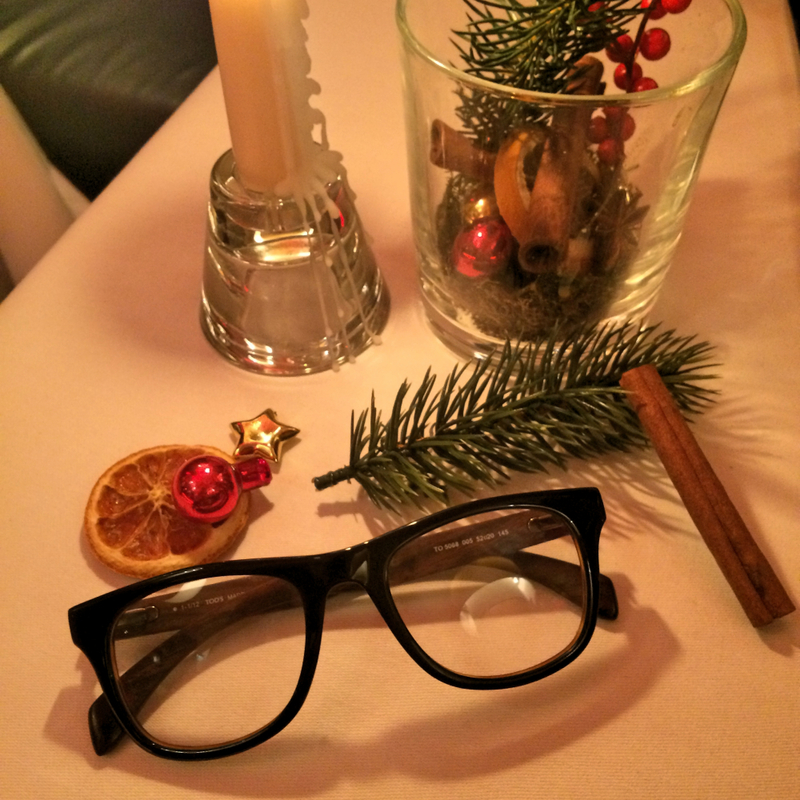 very stylish combo...Christmas is over but some holidays are still to come like New Year...so happy holidays! 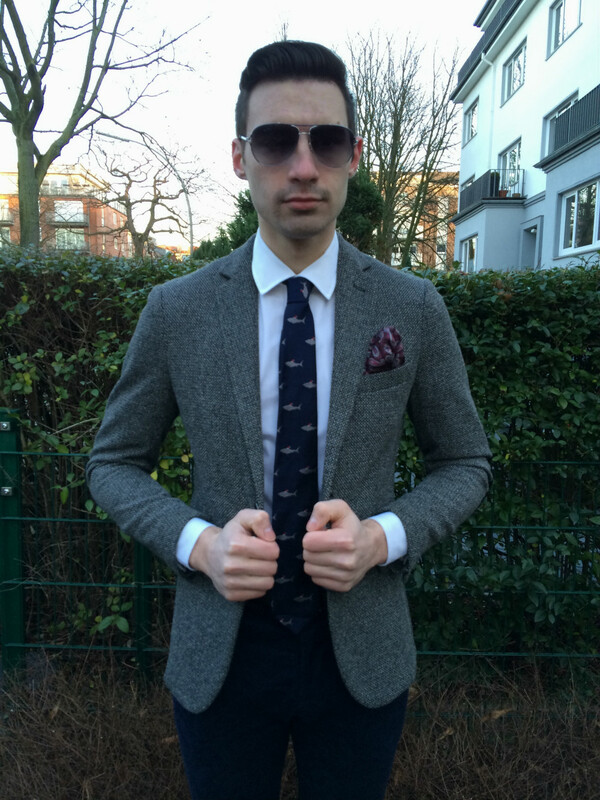 Love your tie and blazer! You look amazing! FANTASTIC suit! Love how it's tailored and fantastic red socks! Merrrry Christmas! What a lovely outfit Justin! So chic and effortlessly cool! I love your tie! Cool outfit, I love your tie! You look very cool and your pictures are amazing! Maybe would like to follow each other? this outfit is soooo coool and looking sharp mate!!!! I love the look! The shark printed tie with the Christmas hat is just a wonerful detail. 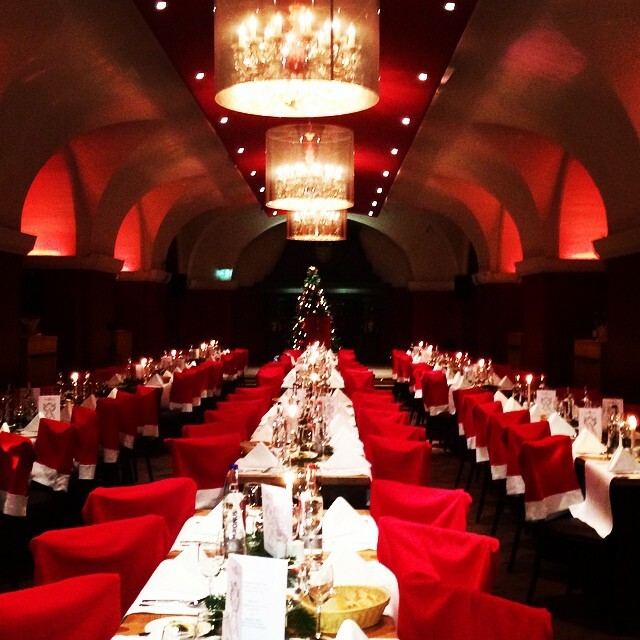 Your look is really perfect for Christmas! I hope you will have a wonderful NEw Years Eve! !